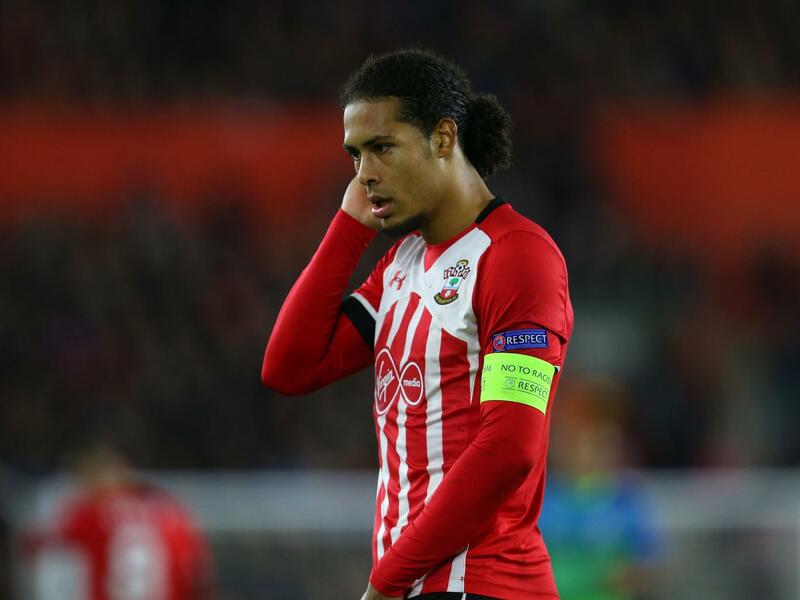 José Mourinho is targeting Southampton defender Virgil van Dijk in order to add some steel to his defence, as per Steve Bates in the Sunday People. The Manchester United boss wants to sign Van Dijk in an attempt to bolster his defence, making the £30m-rated Dutchman his priority as the January transfer window approaches. According to the report, Mourinho and his backroom staff believe that the current defensive set-up at Old Trafford lacks grit, and they are concerned at their mental strength when they go behind in games. Plenty of the Manchester United defence have been criticised by Mourinho – in public and private – including Chris Smalling, Daley Blind and Marcos Rojo. The report also states that Mourinho plans to ditch out-of-favour Rojo when he brings defensive reinforcements to the club.